Travelwrite provides professional, editorial content from established writers and bloggers. 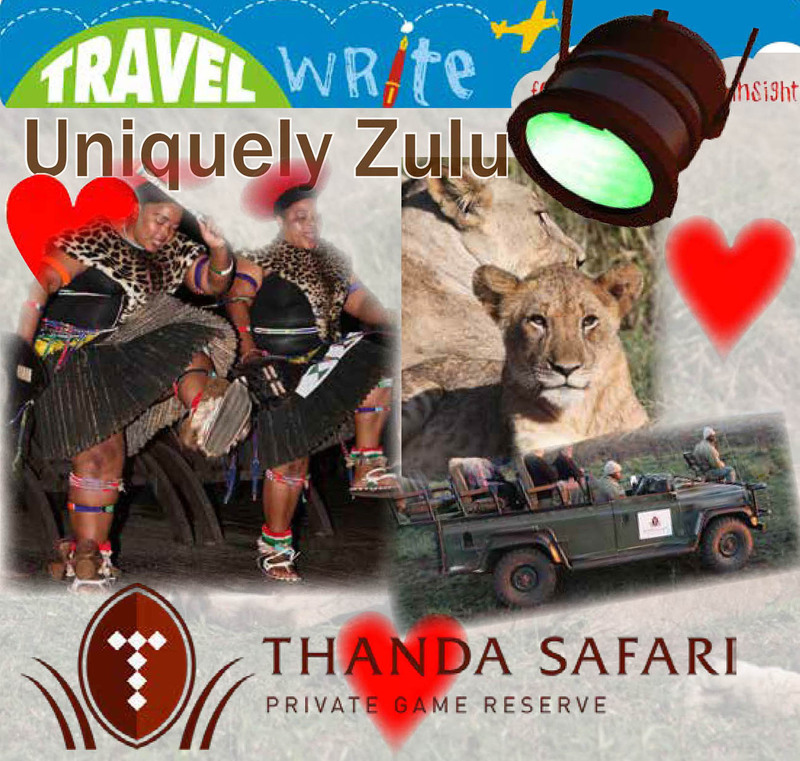 We cover local and international destinations, reviews, safaris, spas, first-person accounts, columns, adventure, and unbiased opinions. Our unique monthly readership is more than 30 000 from South Africa, the US, UK, Scandinavia, Europe, and Russia.